You are currently selecting tickets for the 13/04/2019 (Tour times vary) Mudgee Hopper. This event has multiple dates or times.If you wish to change to a different event, please select a date, then a time before selecting tickets. Join the service by boarding at any stop or book complimentary transfers from your accommodation within a 5 kilometre radius of Mudgee. Transfers are only available prior to when the service starts and after the service finishes. Pickups can be arranged from any place of accommodation along the route during the day. 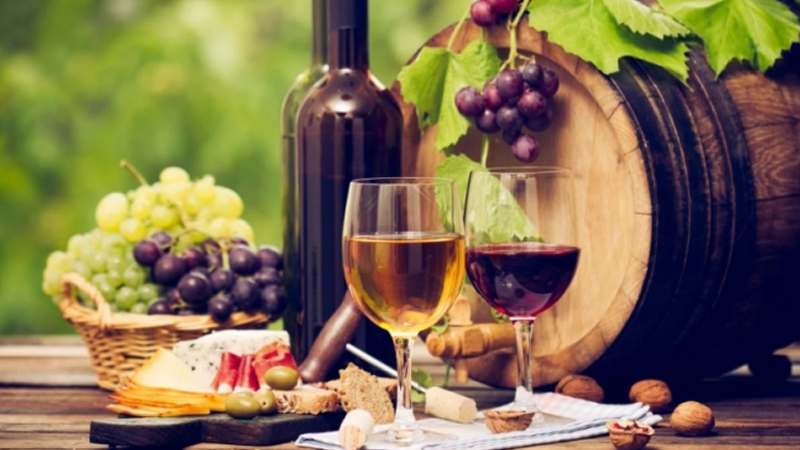 Visit award winning wineries, cheese tastings, honey tastings, a distillery, craft beer, local produce and more....The choice is yours with over 24 venues to visit. Continuous loop – visit as many stops as you like in your day. Explore in your time – stay for one stop or for as many stops as you like! Full Day Ticket $55 + $1.00 b.f : Valid for 6 hour travel time by boarding the bus at any stop at any time of the day. Half Day Ticket $35 + $1.00 bf : Valid for 3 hours travel time by boarding the bus at any stop at any time of the day. Tickets are for the 'Budgee Budgee' Route only - for 'Mullamuddy' wineries please contact Country Escape Tours directly. Group bookings are limited to 6 people per booking. Accommodation transfers are included only when your place of stay is within a 5km radius of Mudgee CBD. If your accommodation is outside these boundaries you will need to pick the Hopper up at one of the stops to board the bus. Transfers are only available prior to when the service starts and after the service finishes. When booking a half day Hopper Tour, you need to meet the Hopper at one of the stops in the route. Lunch is not included in the Hopper ticket price. We strongly suggest that you book your lunch time slot in prior to arriving in Mudgee. The wineries are very busy and Saturdays and a reservation will be required. Use the planner on our website to plan out your day. The Hopper is on a one hour loop, which means it will pick up and drop off each hour to each location. You can stay for an hour or as many hours as you choose, it is up to you. The Hopper will leave each location at the set time, so make sure you are waiting in the set down location when it stops by.